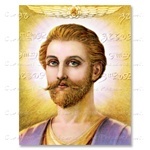 Portrait of Ascended Master El Morya. Available in various sizes on doubleweight matte paper. 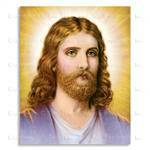 Portrait of Ascended Master Jesus. Available in various sizes on doubleweight matte paper. 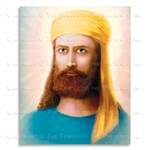 Portrait of Ascended Master Kuthumi. Available in various sizes on doubleweight matte paper. Portrait of the Maha Chohan. Available in various sizes on photographic paper. 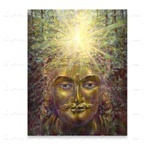 Portrait of Ascended Master Saint Germain. Available in various sizes on doubleweight matte paper. Portrait of Ascended Master Helena Roerich. Available in various sizes on photographic paper. 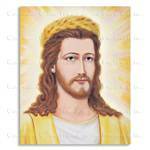 Portrait of Ascended Master Lord Maitreya. Available in various sizes on doubleweight matte paper.